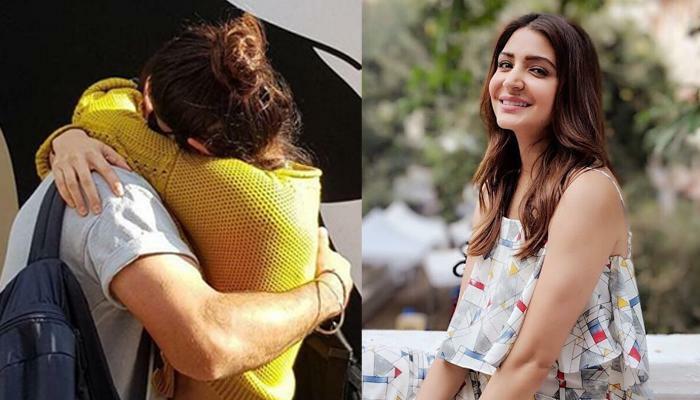 Indian skipper, Virat Kohli and Pari actress, Anushka Sharma are a perfect example of love. Theirs is a relationship which never fails to give goals to millions on a daily basis. To give you a context, we must mention here that Virat is busy in South Africa with India’s tour of more than 2 months which is about to end on February 24, when India takes on the home team to play the last T20. 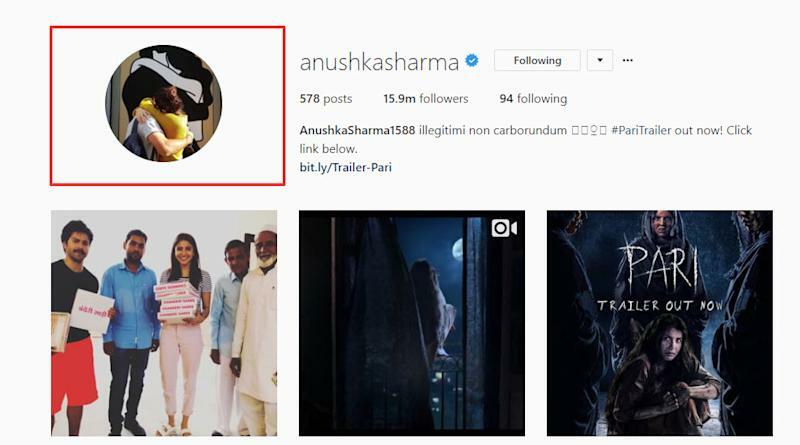 Anushka, on the other hand, is busy with the promotions of her upcoming film Pari which will hit the cinemas on March 2. Wife Anushka must have been emotional, right? 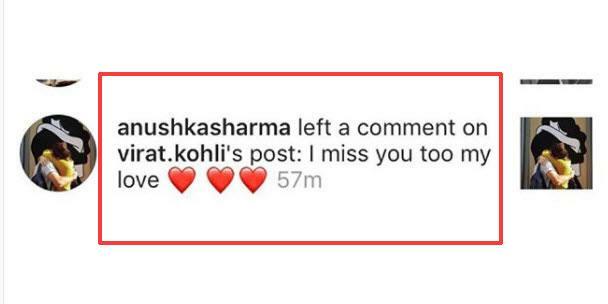 And hence, Anushka replied to Virat’s post, saying, “I miss you too my love”, followed by heart emojis. This is so aww-dorable, isn’t it? 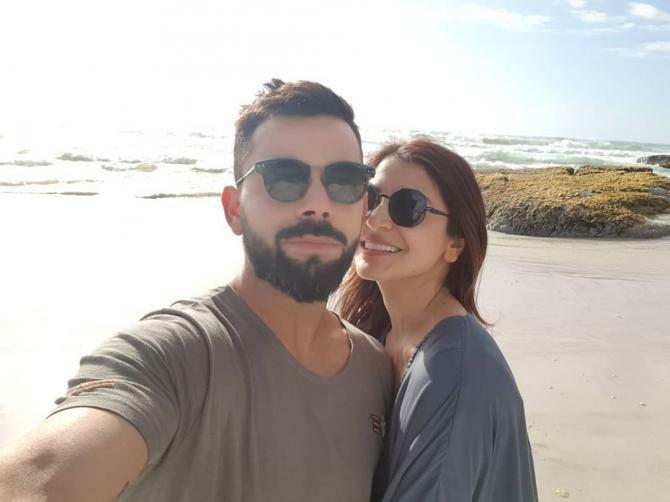 Clearly, the bar of relationship goals is being set by Virushka, rather high. 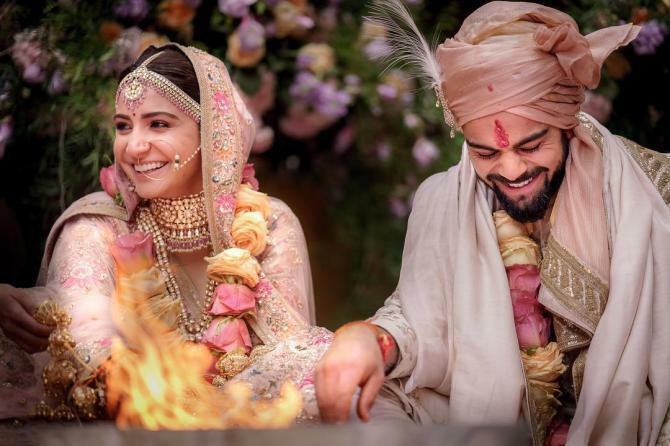 Wifey Anushka's reply to Virat is so sweet, isn't it? It should be mentioned here that we can expect such moments more now, as Virat will only have a 12 days break after the SA tour and then starting March 6, India takes on Sri Lanka and Bangladesh in a trilateral series in Sri Lanka. Maybe, we can expect wifey Anushka to be in Sri Lanka? Seriously, Virat and Anushka make us all drool every day, both with your love for each other and your amazing work. Next Read: Dipika And Shoaib's Wedding Celebrations Begin With Fun-Filled Haldi-Kalire Ceremony, Pics Inside!